Poll: Did you buy the SNES Classic? 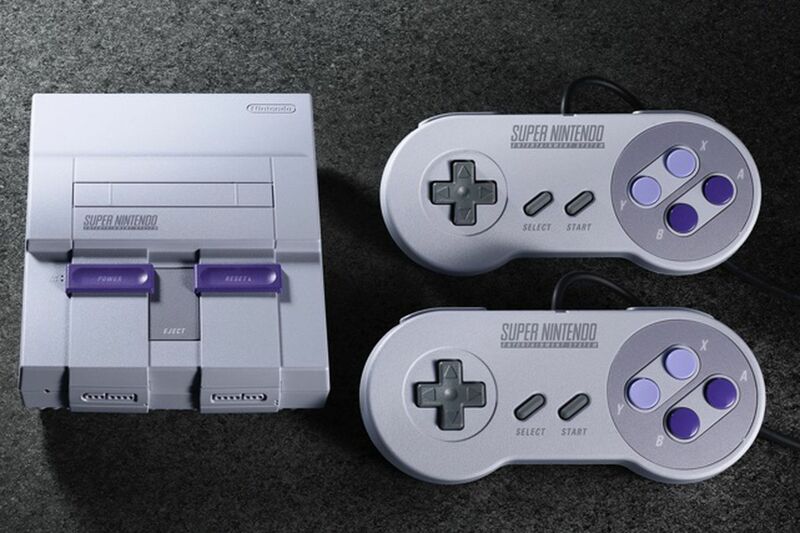 Nintendo promised to have more inventory of the SNES Classic than it did of the NES Classic. Several Canadian retailers offered online orders and a few even experienced lineups for the desired $99 console. Did you manage to score the SNES Classic?